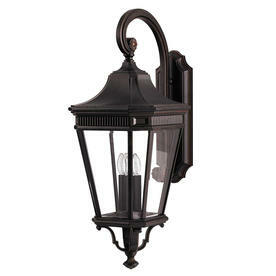 The classic styling of the Cotswold Lane collection features moulding at the top of each panel of clear bevelled glass. 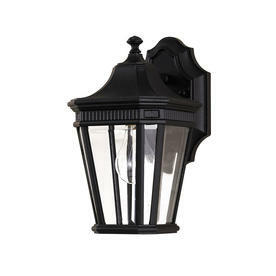 This adds to the more formal, traditional style of this antique gas lantern-inspired collection. 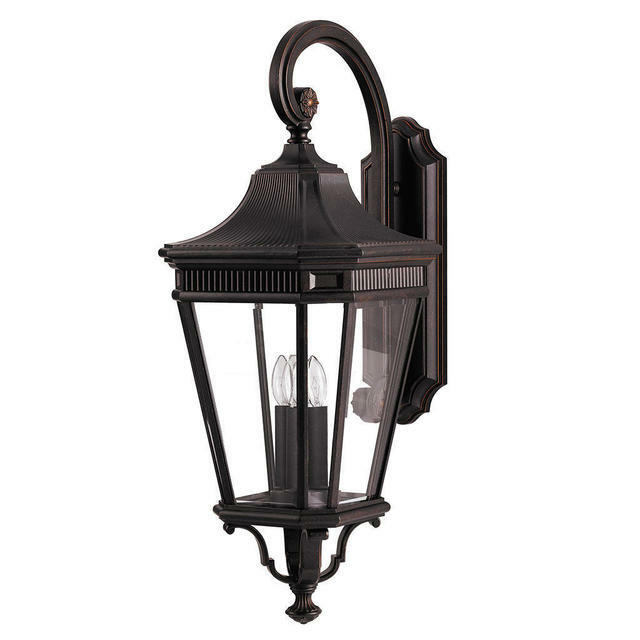 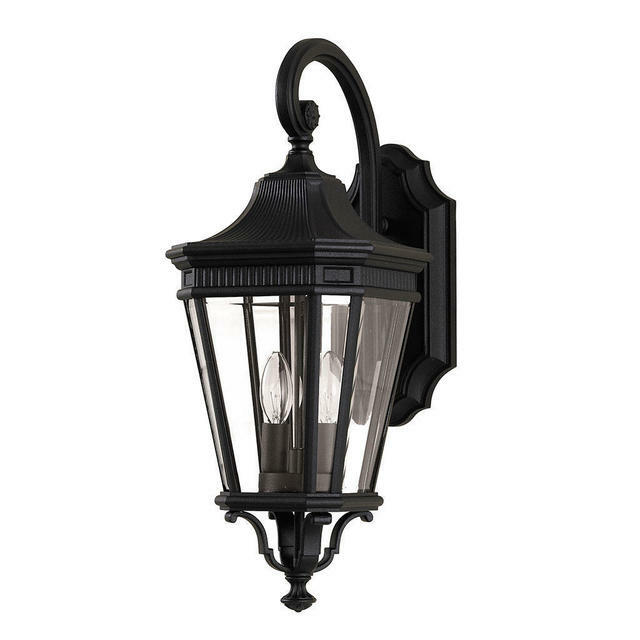 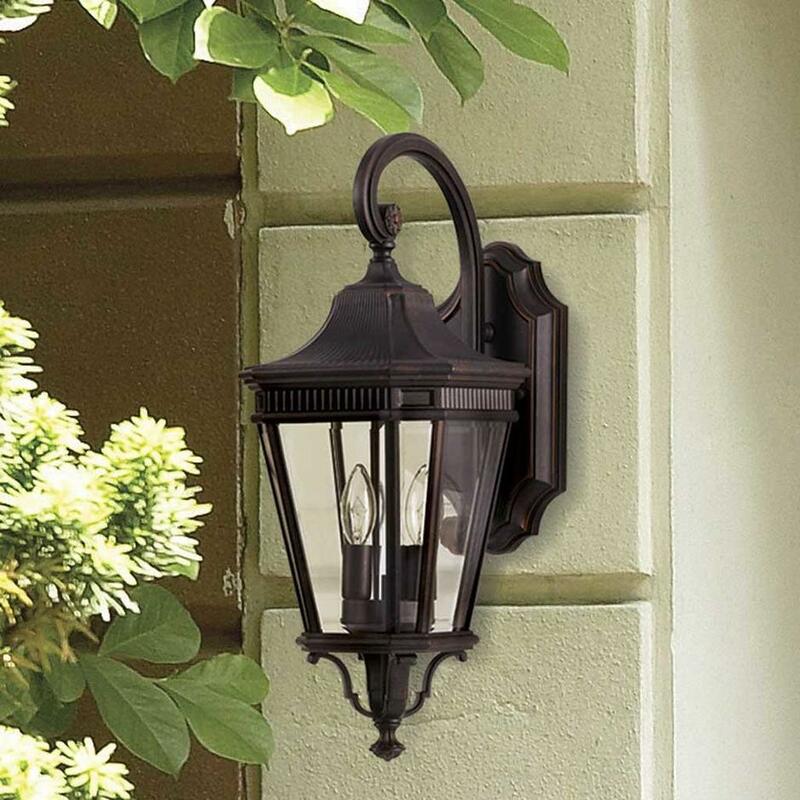 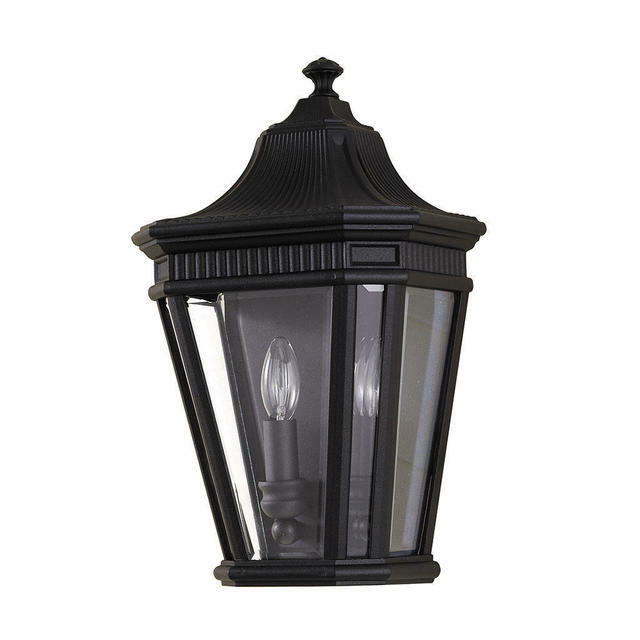 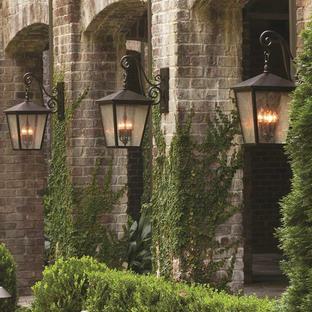 These lanterns are made from die cast aluminium and are available in either a Grecian Bronze or black finish. 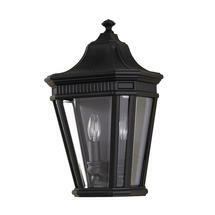 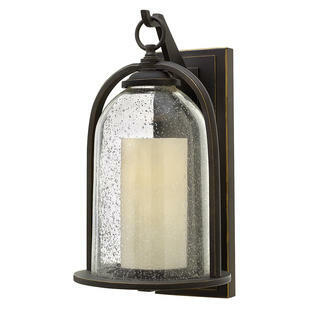 Also available in the Cotswold Lane range are hanging lanterns, pedestal lanterns and pillar/post lanterns.